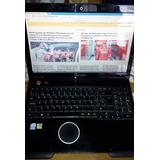 Notebook Packard Bell Amd Athlon 1400+ Joya Impecable!! 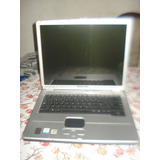 Notebook! 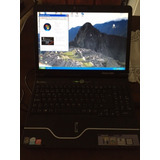 Packard Bell Easynote Mz375! Esta Completa! Leer! 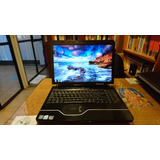 Notebook Packard Bell Intel Pentium 15.6 Funciona Perfecto!